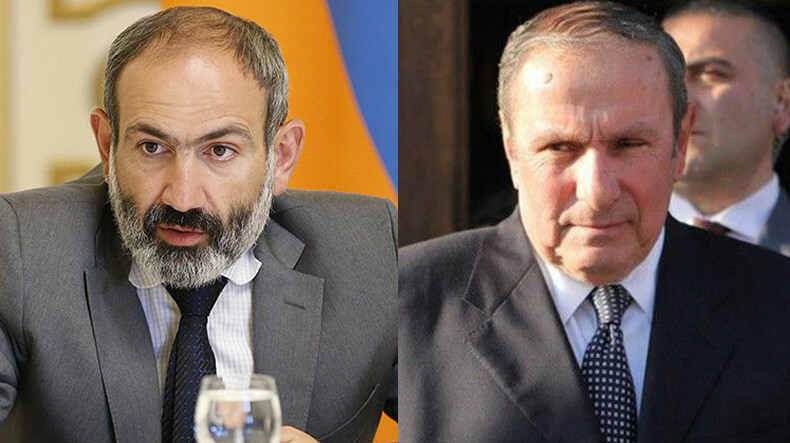 Armenia’s Prime Minister Nikol Pashinyan held meeting with the first President of the Republic of Armenia Levon Ter-Petrosyan on July 16, the government press service reported. 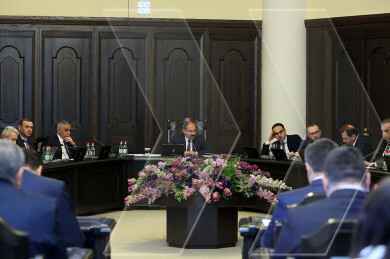 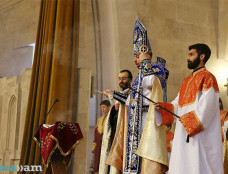 As the release reads, during the meeting the first president presented his views on number of challenges ahead of Armenia and ways to overcome them. 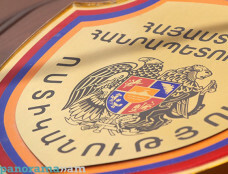 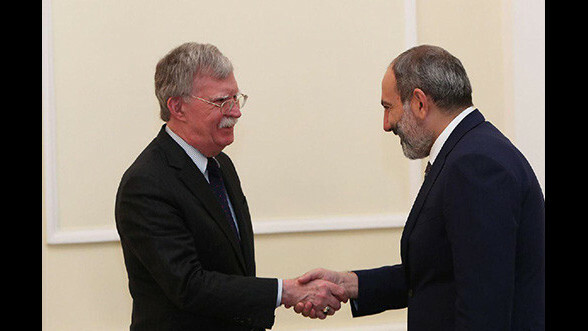 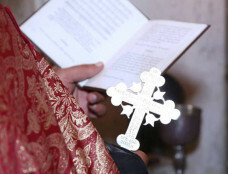 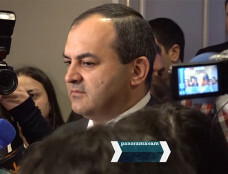 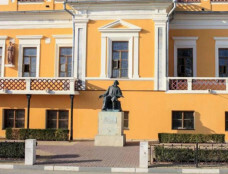 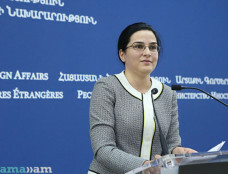 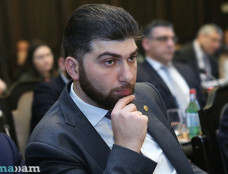 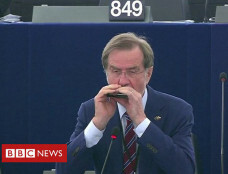 Issues of foreign policy and the Artsakh issue were part of the discussion that took place at the initiative of first president Levon Ter-Petrosyan, the source added.